Yamaha Motor Corporation, U.S.A. is proud to announce the newest member to join the acclaimed R-Series, the all-new YZF-R3. 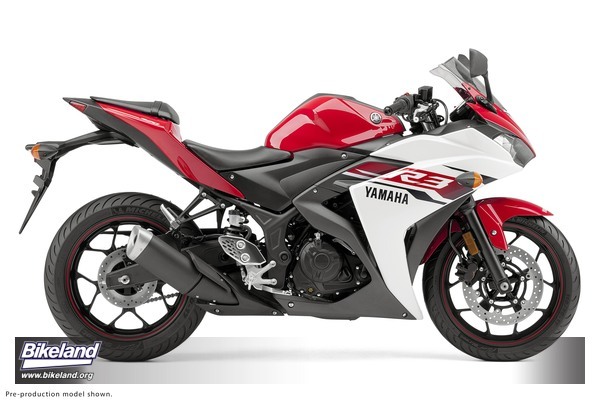 Bred from the ground up using Yamaha R Series DNA the YZF-R3 features a 320cc, liquid-cooled, in-line two-cylinder, DOHC, fuel injected engine tuned to deliver excellent power and performance throughout the powerband. Legendary R-Series styling with a full fairing gives the YZF-R3 that destined for the racetrack look and the low seat height of 30.7” make it available to a wide variety of riders looking for their first motorcycle or just prefer a lightweight, nimble machine. 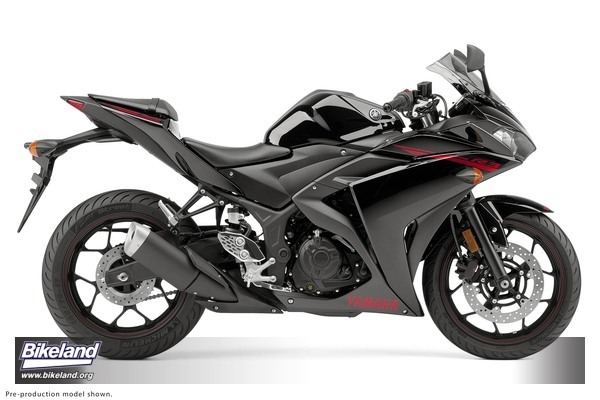 The YZF-R3 features top notch components like KYB front suspension, lightweight aluminum 10-spoke wheels and a newly designed compact LCD instrument panel that displays all the important data at a glance. 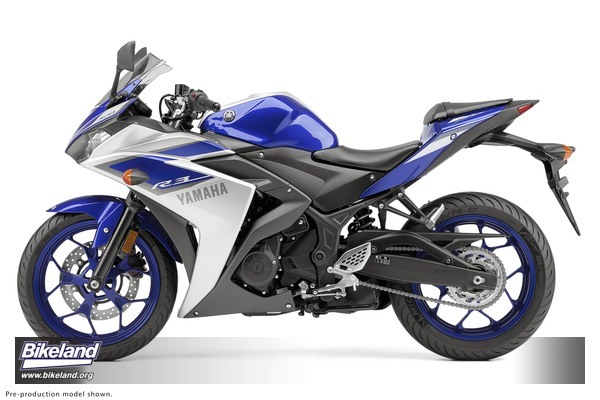 The YZF-R3 will be available in three color options—Team Yamaha Blue/Matte Silver, Rapid Red and Raven––and will retail for just $4,990, with bikes available in dealerships beginning in March 2015. - Newly developed 321cc, liquid-cooled, in-line 2-cylinder DOHC, 4 valves per cylinder, fuel-injected engine delivers excellent power and performance throughout the powerband. - With a compression ratio of 11.2:1 the engine develops maximum power at 10,750 rpm for an exciting ride. - With a 180 degree crank design the machine provides a compact engine design and superior feeling when accelerating through the rpm range. - Downdraft induction fuel injection provides easy starts and smooth performance in all conditions. - Yamaha’s all-aluminum DiASil cylinder is used to ensure excellent heat dissipation and the unique design reduces horsepower loss. - Forged aluminum pistons, same technology used for the R1 and R6 means lighter weight and excellent strength at higher temperatures while the offset cylinder helps reduce horsepower loss at the point of combustion. - Newly designed steel frame and swingarm. - Powerful 298mm floating mount front disc brake ensure excellent stopping power while a 220mm floating disc handles the braking performance on the back. - 41mm KYB® front suspension offers 5.1 inches of travel for rider comfort and control. - 10 spoke cast aluminum wheels are both strong and high in style while reducing unsprung weight. - The multi-function meter informs the rider of gear position, fuel capacity, real time and average fuel economy, water temp, clock, two tripmeters and an oil change indicator light. 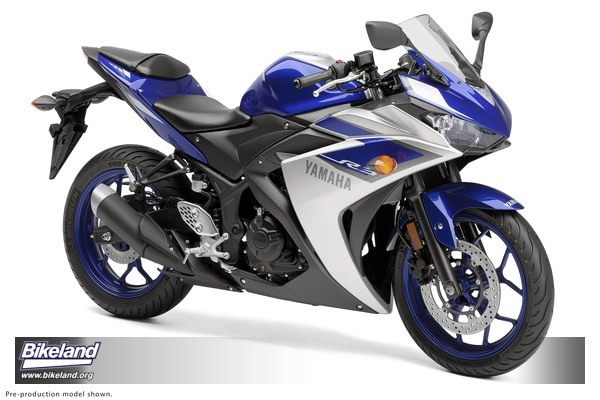 - Legendary R-series styling and performance are inherent with the YZF-R3. Great styling matched to excellent engine performance and chassis design are the hallmarks of Yamaha’s R-series and YZF-R3 carries on the heritage with great results. With the release of the original Bolt and Bolt R-Spec, Star Motorcycles attracted a new breed of riders who wanted this authentically styled modern day “performance bobber”. That’s about to happen again. Introducing the new Bolt C-Spec. Epitomizing the cool “Café" style that has been popular across the globe since the 1960s, the Bolt C-Spec features café styling with original Star Motorcycles V-Twin performance. Features include clip-on handlebars, traditional fork boots, a removable passenger seat cowl and sport café paint and graphics that tie it all together. Powered by a fuel-injected, 58-cubic-inch (950cc), air-cooled, V-Twin engine, mounted in a double-cradle frame, the Bolt C-Spec uses modern technology to create a riding experience superior to other similarly sized machines. 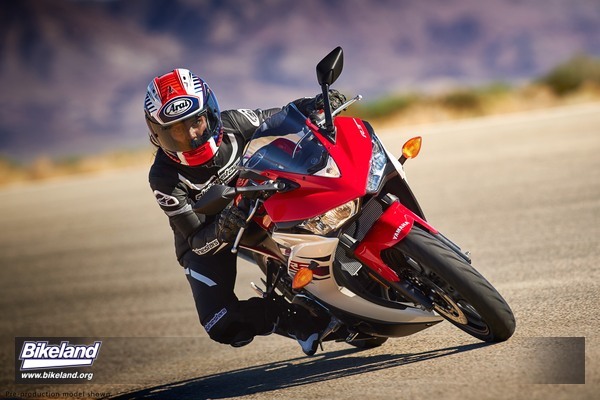 Fuel injection and ignition timing maps have been set to deliver class-leading performance with strong low- and mid-range torque that is sure to bring a smile to every rider’s face. With authentic features like belt drive and steel fenders, the Bolt C-Spec provides the perfect platform for personalization. 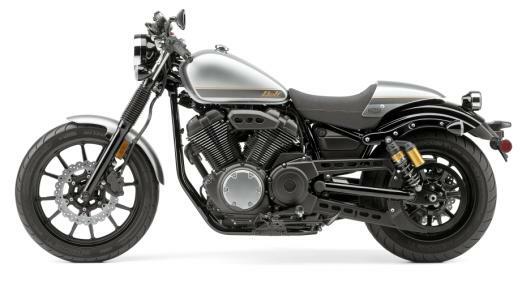 Along with the Bolt C-Spec, Star Motorcycles is excited to add the Raider and Stryker Bullet Cowl editions to its already full line of Star Motorcycles. 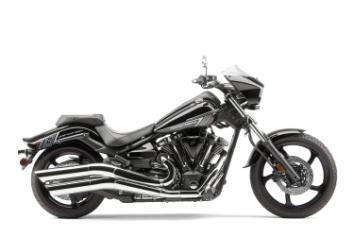 The Bullet Cowl adds additional wind protection on both models and makes for an even bolder statement. The Bolt C-Spec will be available in two color options—Liquid Silver and Envy Green--and will retail for $8,690, with bikes available in dealerships starting in January. The Raider Bullet Cowl is available in Raven--and will retail for $15,390, with bikes available in dealerships starting in October. The Stryker Bullet Cowl is available in Camo Green--and will retail for $12,090, with bikes available in dealerships starting in October.